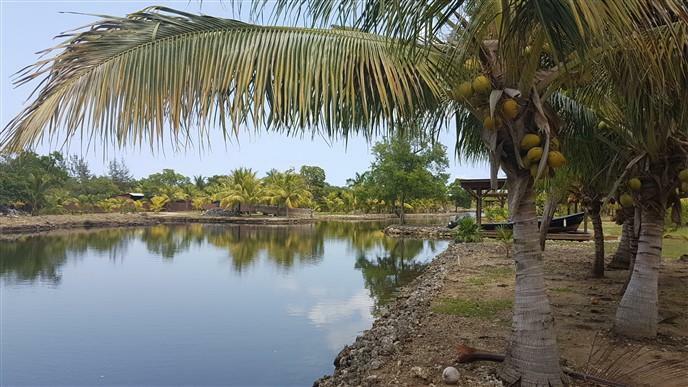 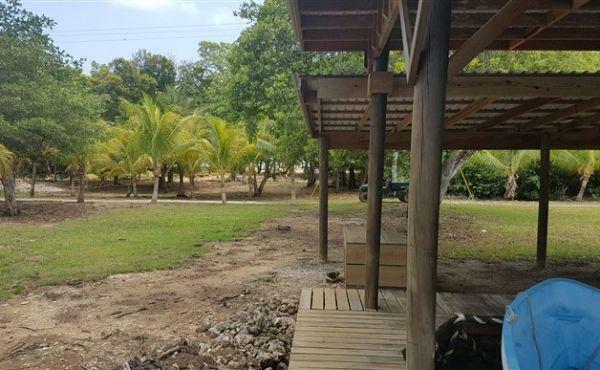 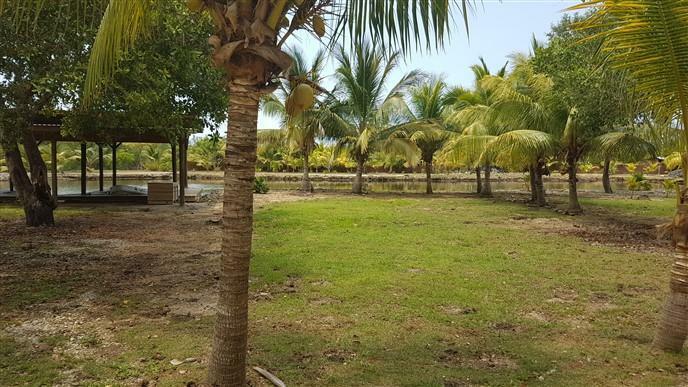 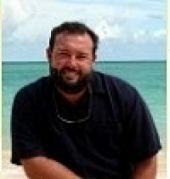 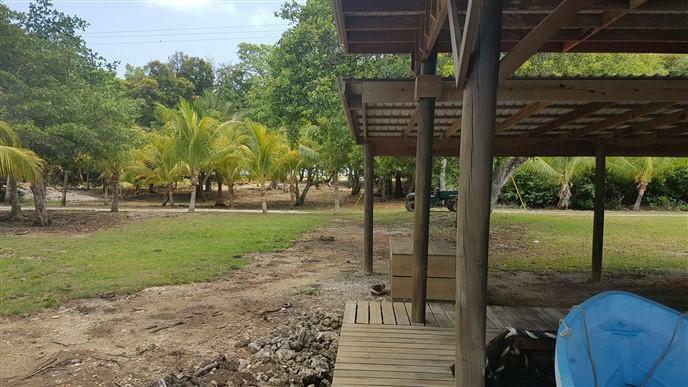 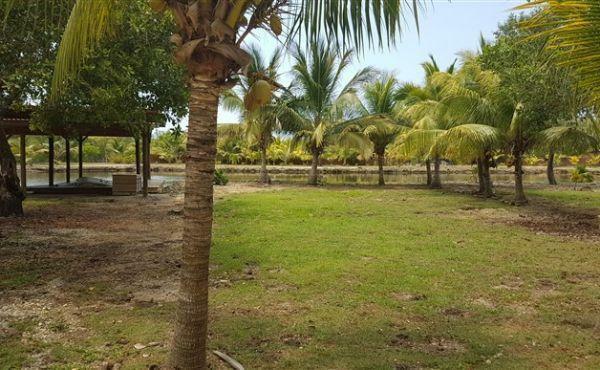 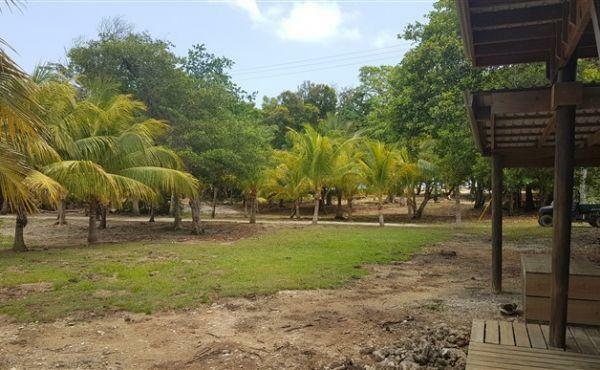 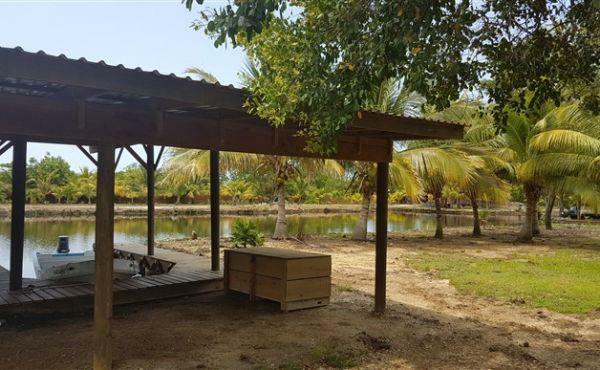 One, covered boat slip with 0.15 acres of adjacent land for sale on the South Shore of Utila at the Coconut Cove Marina. 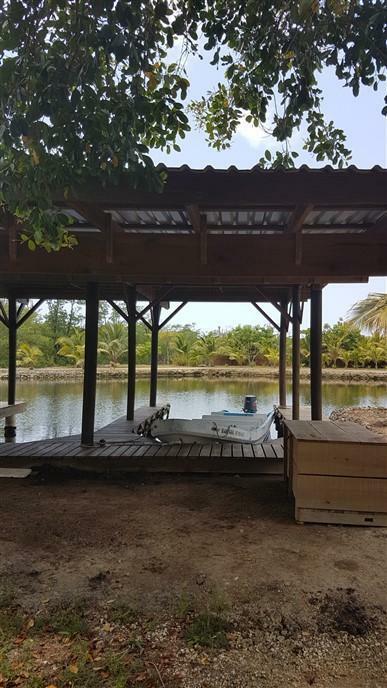 The Coconut Cove Marina is close to the western end of Utila town and a quick five minute boat ride through the protected Oyster Bed Lagoon from the entrance into the Bay of Utila. 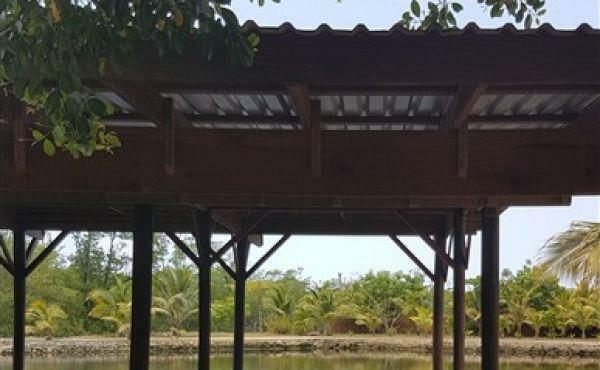 Sheltered from wind, waves and weather this protected area is a safe and secure place for residents of the South Shore of Utila to moor their boats. 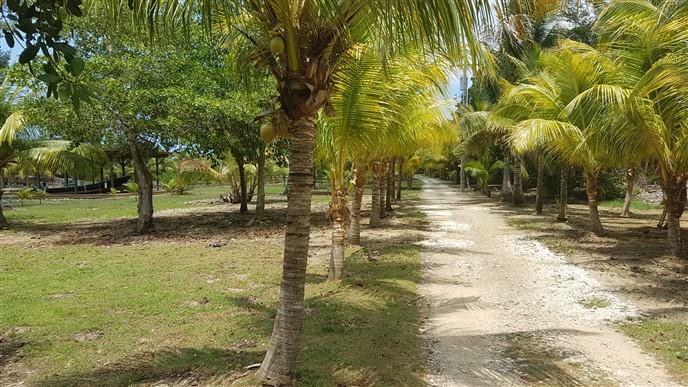 The South Shore Access road runs right past this property and continues all the way down to Jonathan Point to the South West which makes a very lovely walking or jogging path. 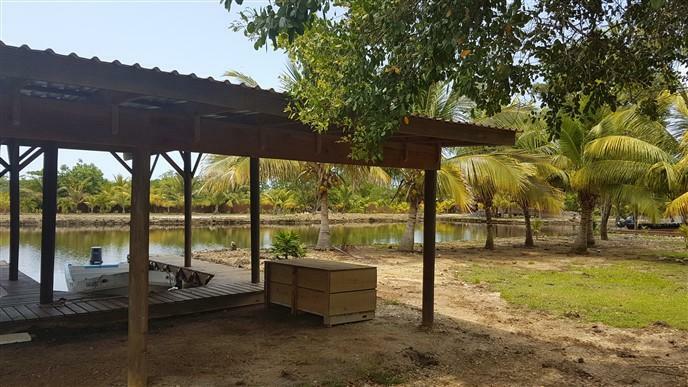 Build a vacation home and enjoy the winter months in the warmth of the Caribbean, boating, scuba diving, fishing and exploring the Utila Cayes and beyond. 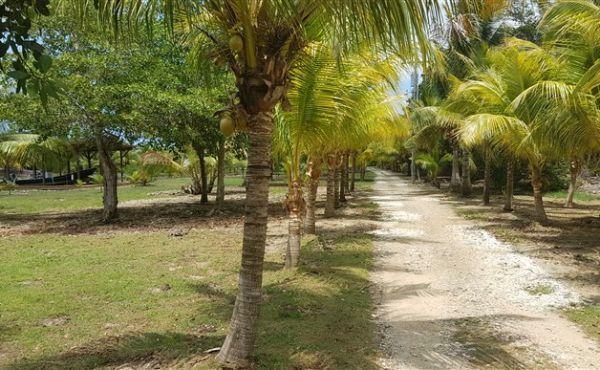 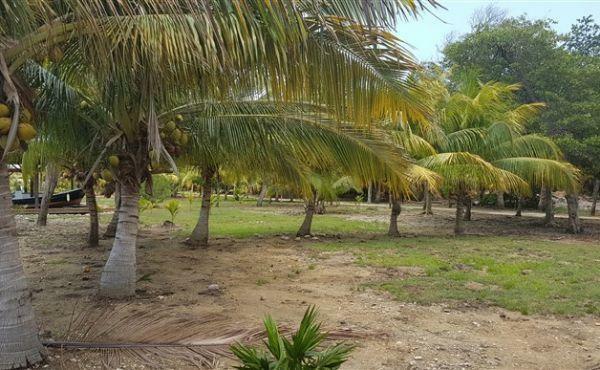 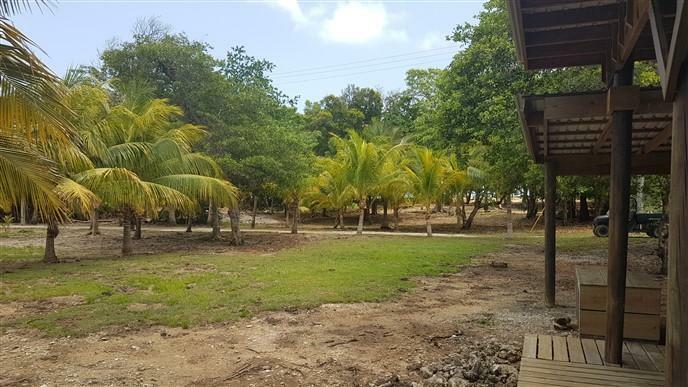 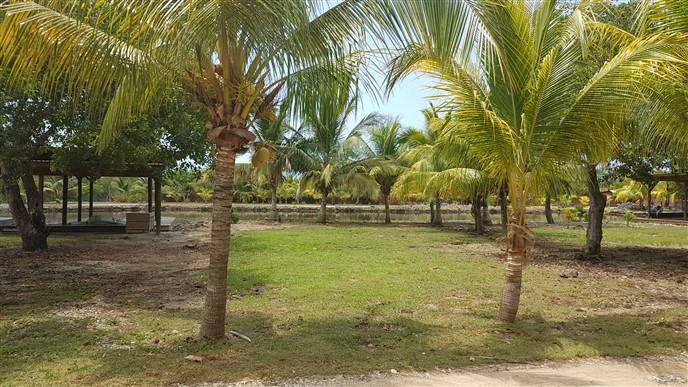 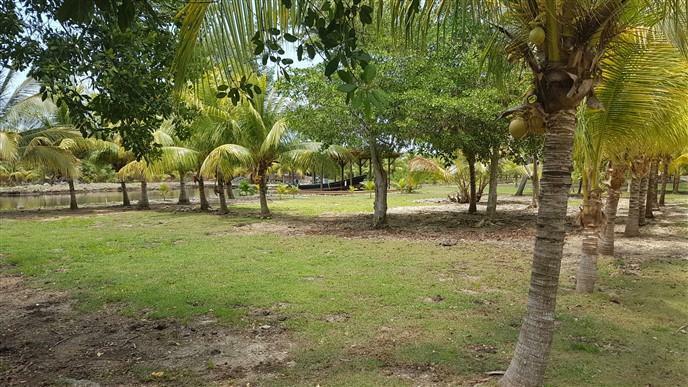 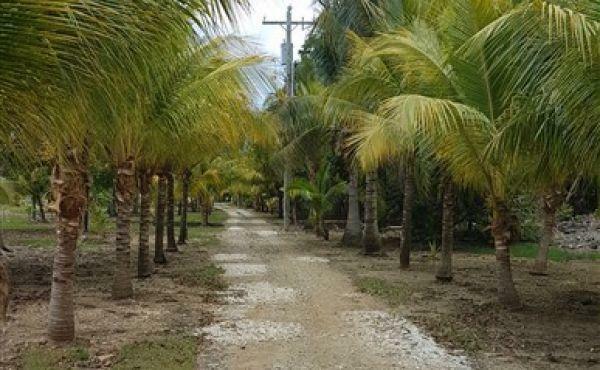 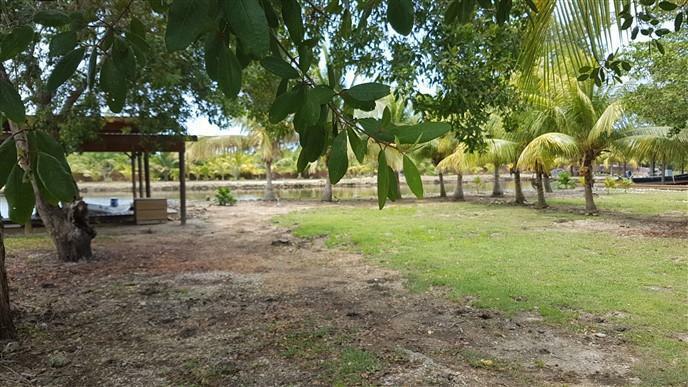 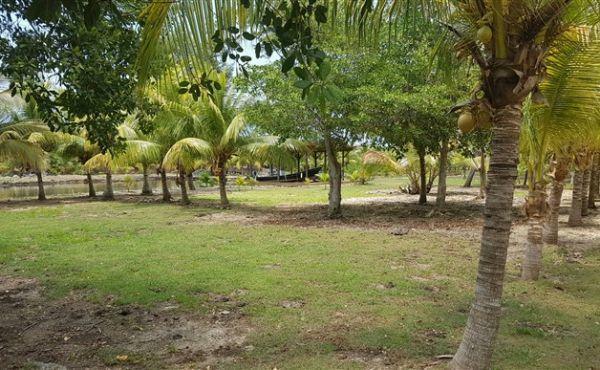 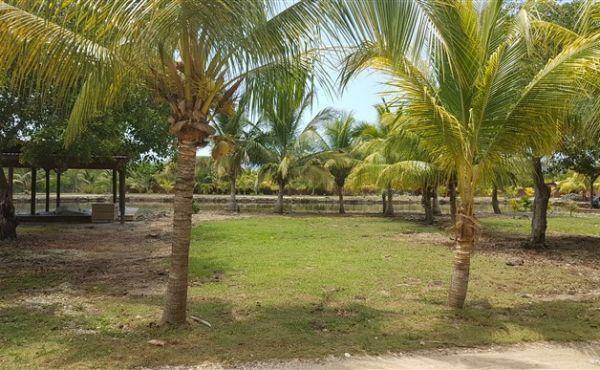 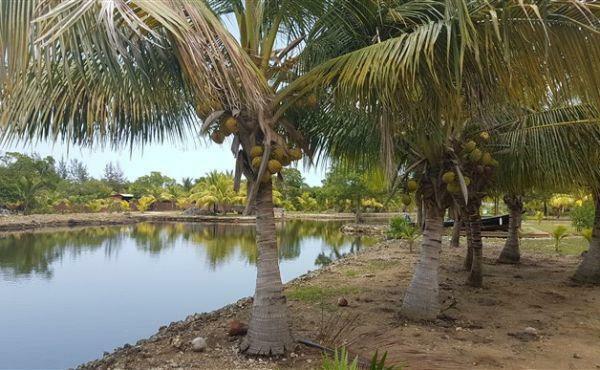 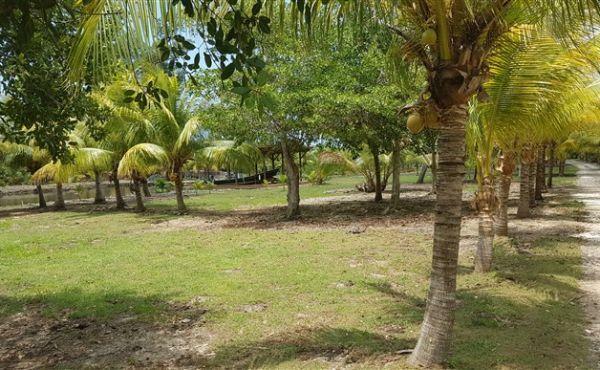 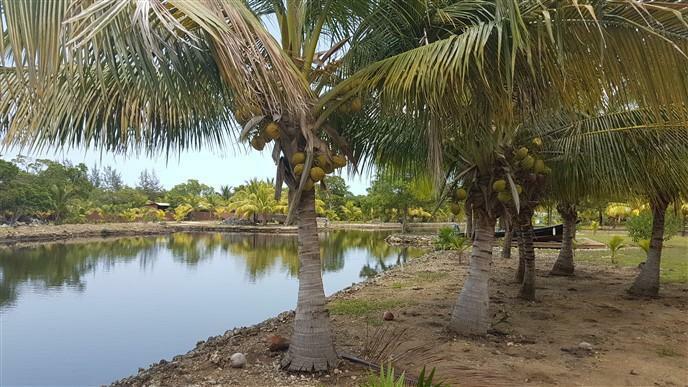 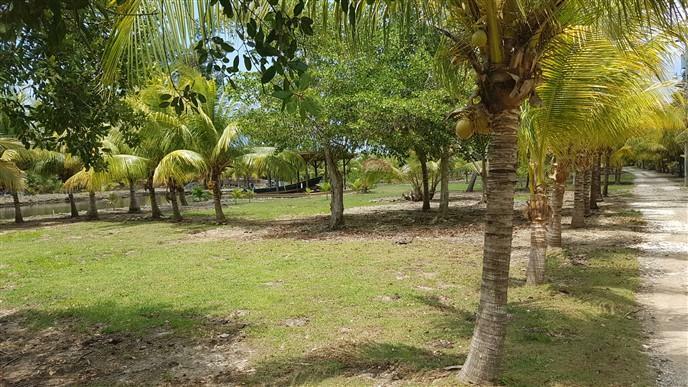 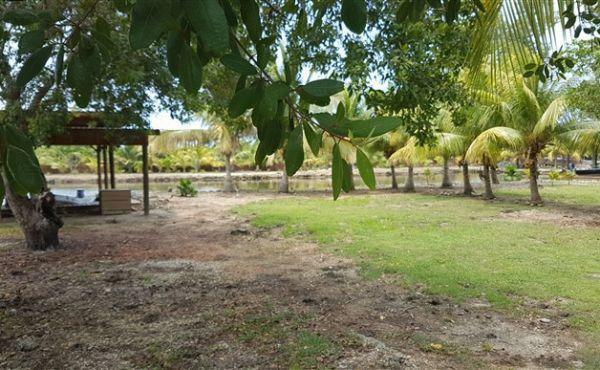 The lot boasts mature coconut trees, is shaded and well maintained, level and ready to build on. With 70 feet of water front there are cooling breezes. 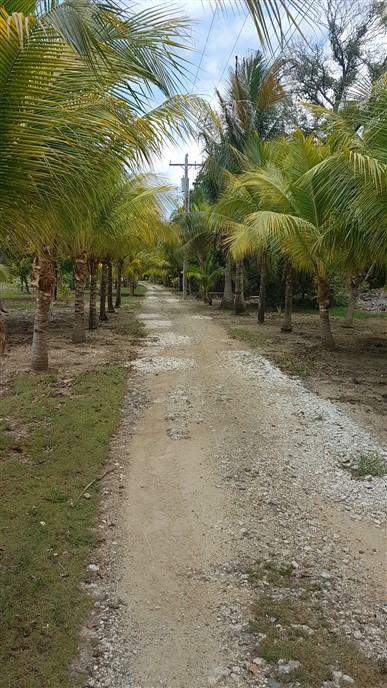 Access to the Caribbean Sea via foot path is located nearby.